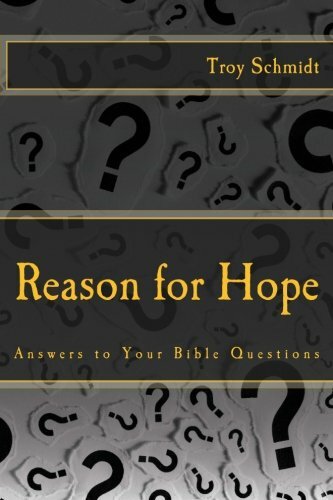 Reason For Hope: Is God looking for ways to do harm to me? 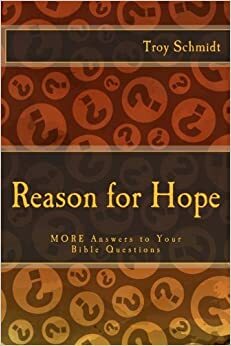 Is God looking for ways to do harm to me? You don’t want to be on God’s naughty list. There are times in history when God sought out the harm of nations, such as His own, Israel. They ran to Egypt for help and safety instead of following God’s laws. They worshiped other gods instead of Him. Over centuries, this aroused His anger, but He always offered a way out. There were definitely times when God looked for ways to harm Israel, Jerusalem and Judah, but this was not the norm. Neither for us, unless we’ve so rejected God and distanced ourselves from Him, hurting His loved ones in the process and dragging them away from Him too. Pain and harm wake us up to our situation and cause us to run back to Him for help out of humility. God is willing to hurt us in order to help us—never to just punish us for His satisfaction.